Covering the worlds of gadgets, gaming, internet and media, PLuGHiTz Live produces live and syndicated content across a variety of platforms. 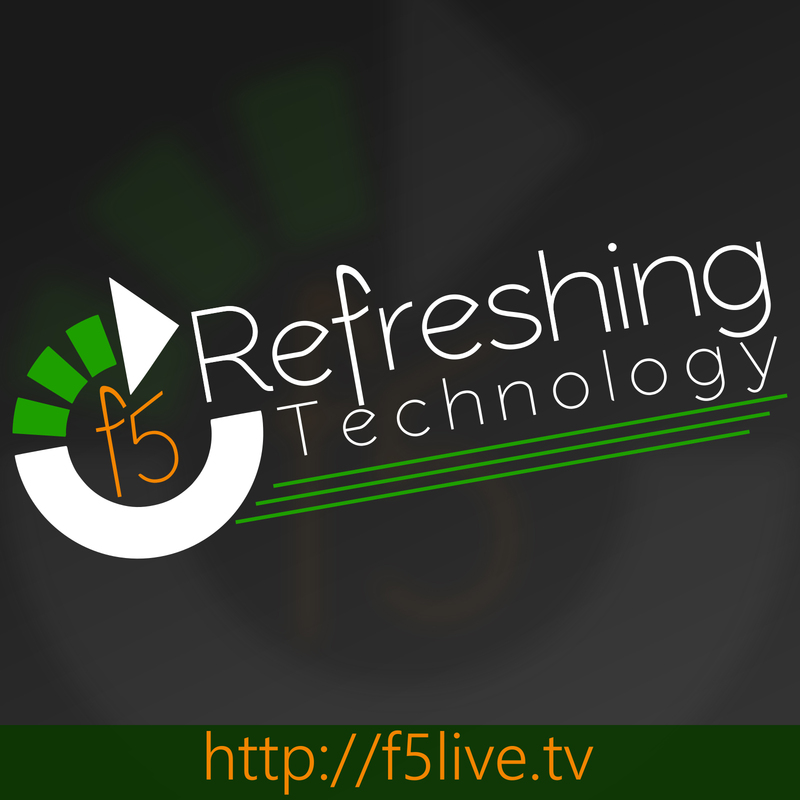 Hosted by Scott Ertz and Avram Piltch, F5 Live is a livecast covering the worlds of gadgets, gaming, internet and media with a focus on how it will affect your life. Some aspects cover consumer influences and some cover business, giving information for everyone. If you are looking for coverage of the International Consumer Electronics Show (CES), Anime Weekend Atlanta (AWA) or any other convention around the country, look no further. 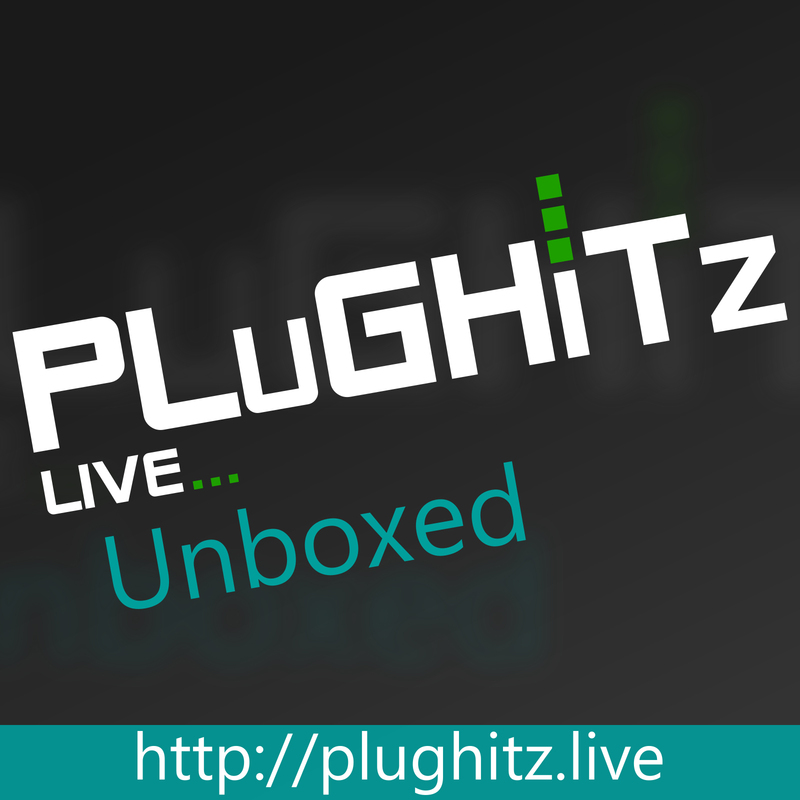 The staff of PLuGHiTz Live bring you news, reviews and previews. 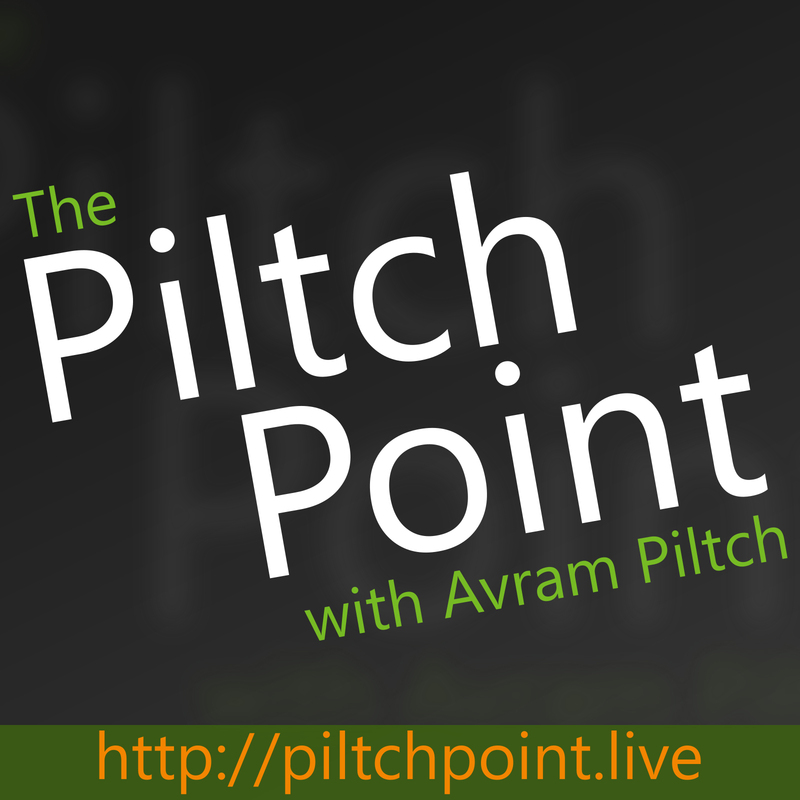 Hosted by Avram Piltch, Editor-in-Chief of Tom's Hardware, and recorded as part of F5 Live: Refreshing Technology, Piltch Point is an in-depth look at a recently published story or list. 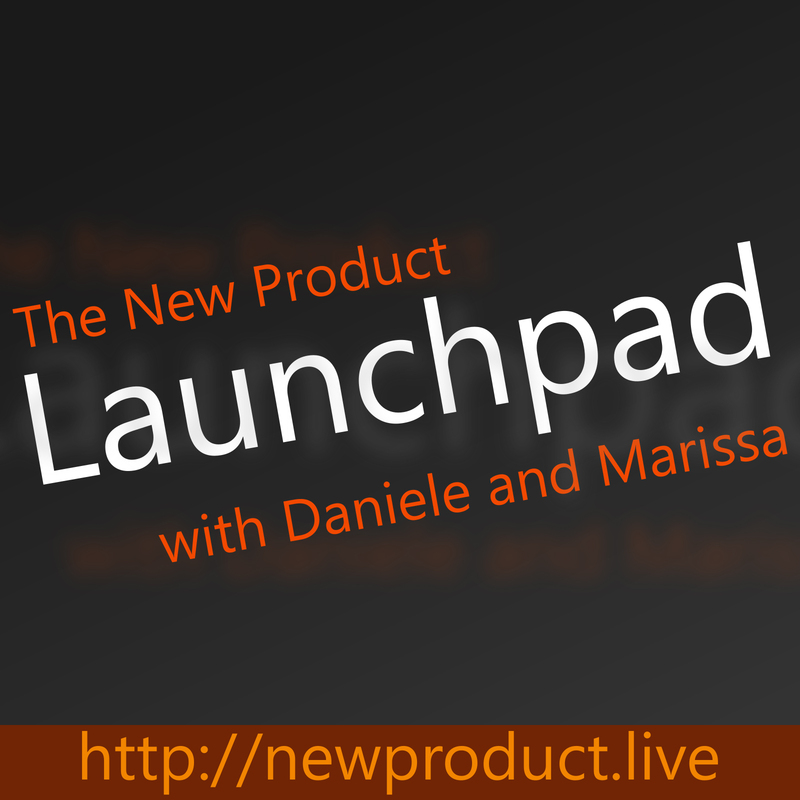 Hosted by Daniele and Marissa, The New Product Launchpad is a show that shines a spotlight on the best of the crowdfunding campaigns. 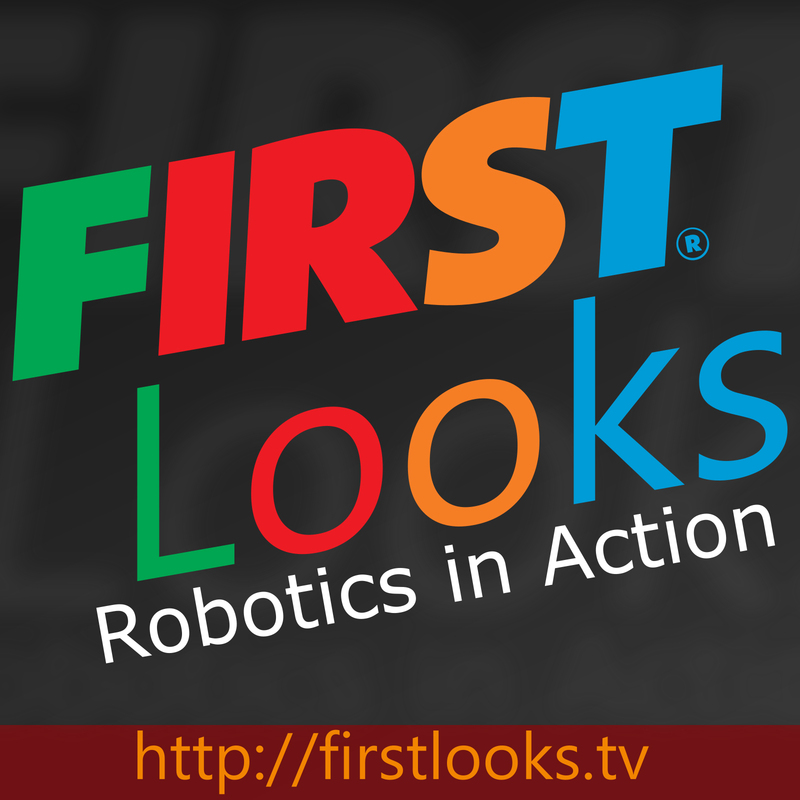 An in-depth look at the games and teams of the FIRST Robotics programs.